As a partner, we will use inclusive design to revitalize a local neighborhood while we maintain and elevate its established culture and community. 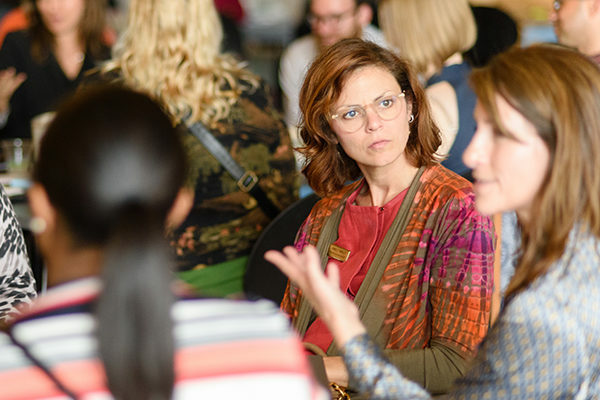 CultureSource is a regional alliance of nonprofit arts and culture organizations that work to cultivate creative and cultural expression throughout Southeast Michigan. The Detroit City of Design initiative champions the use of inclusive design with a diverse composition of people in order to revitalize communities without losing the vibrancy of local flavors and customers. This aligns with our vision to uncover and elevate historically marginalized voices through creative expression as Mural Arts Philadelphia’s Detroit partner. Working with community organizations like the Live6 Alliance and the Detroit Collaborative Design Center, we will help ensure inclusive development processes within the Fitzgerald Revitalization Project, as well as maintain and uplift the cultural heritage and history of the neighborhood. While the Fitzgerald Revitalization efforts provide a great deal of economic promise and prosperity to the area, it is critical that it does not erase but instead embrace a long history of African American culture and community. CultureSource is proud to have been selected as the lead partner for Mural Arts Philadelphia’s Art & Environment Capacity Building Initiative in Detroit, a consultation project as part of the Mural Arts Institute. This 18-month project includes onsite technical assistance, capacity building and a demonstration project from leading experts in mural and environmental design thinking. 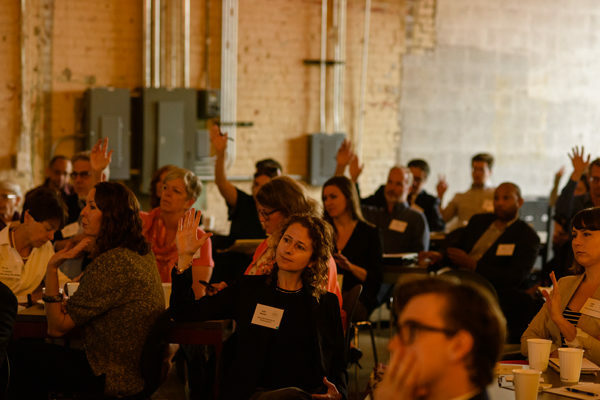 By presenting one of their capacity building workshops during Detroit Design Month, we aim to connect with the broader community in Detroit convened throughout the month by sharing sustainability ideas for future design practice.